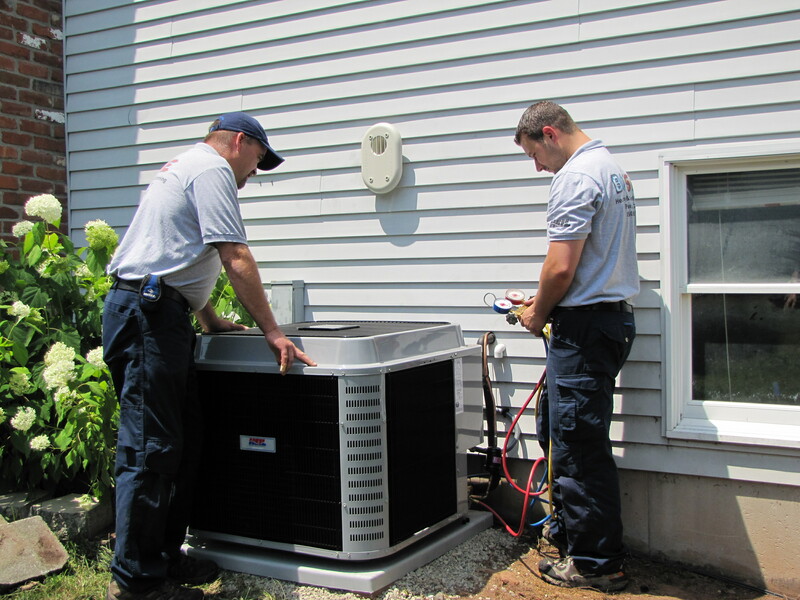 Bosse Heating & Air Conditioning LLC has over 50 years experience in central air conditioning services in Southington CT.
Locally-owned and operated, we take pride in giving our customers the most reliable services and satisfying their AC needs. From new AC unit installs to minor repair and annual maintenance services, no project is too big or too small. We offer FREE consultations on new air conditioning system installations and use only high efficiency products.